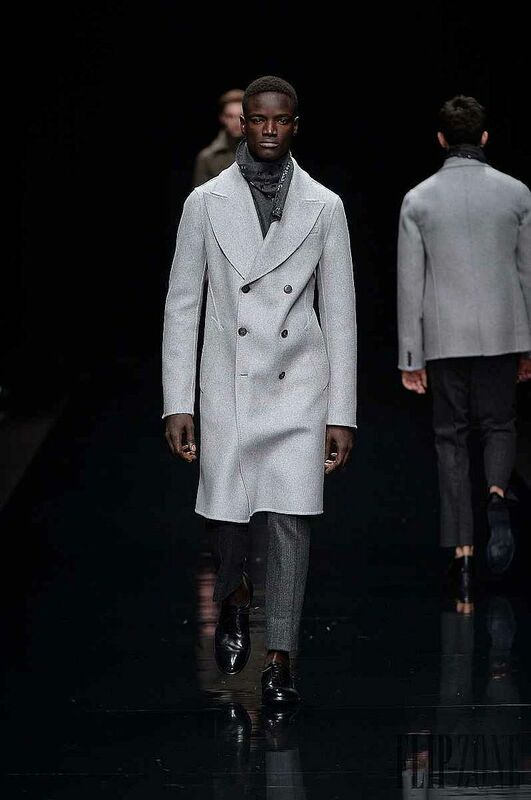 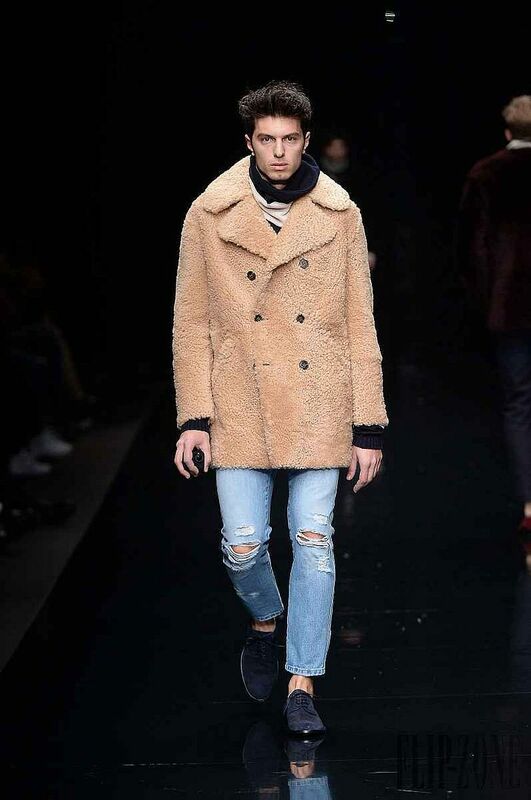 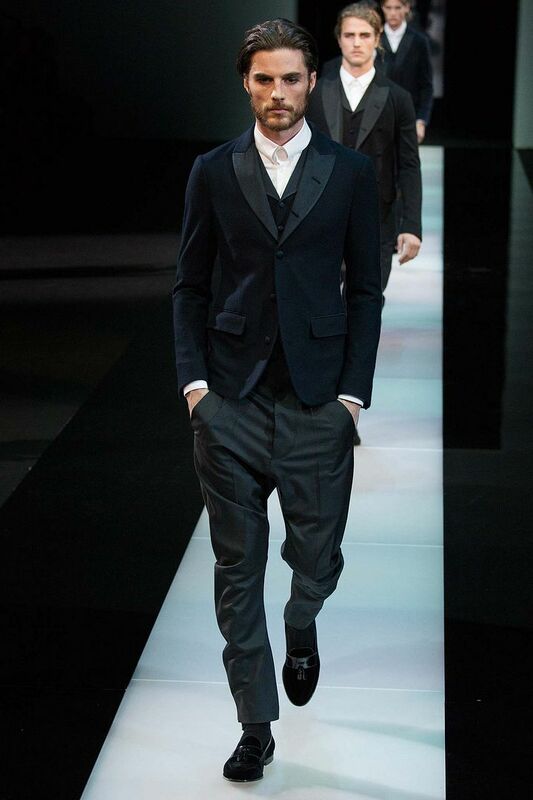 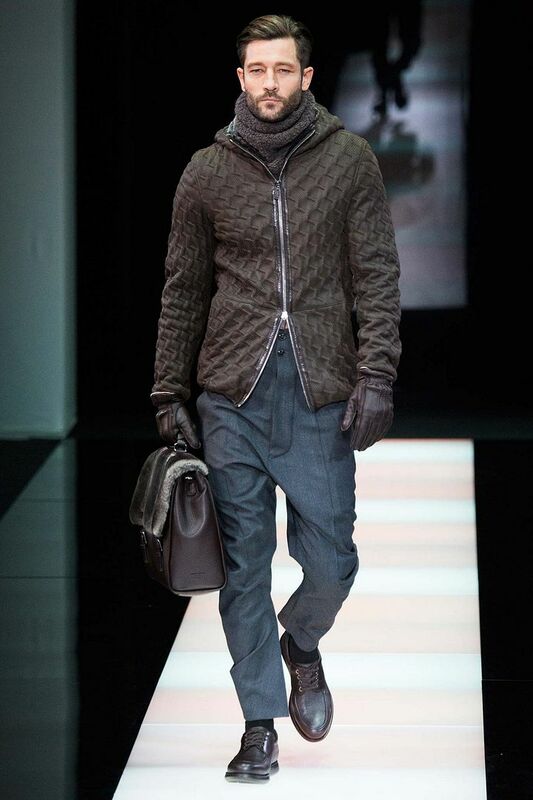 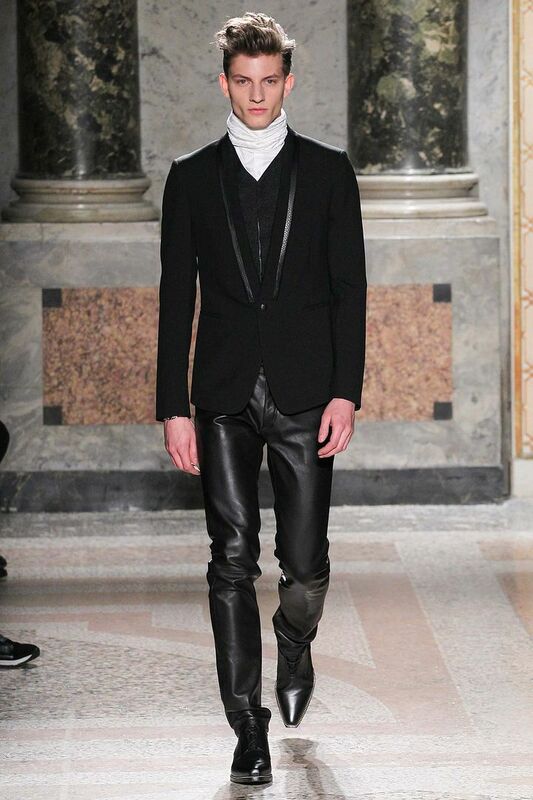 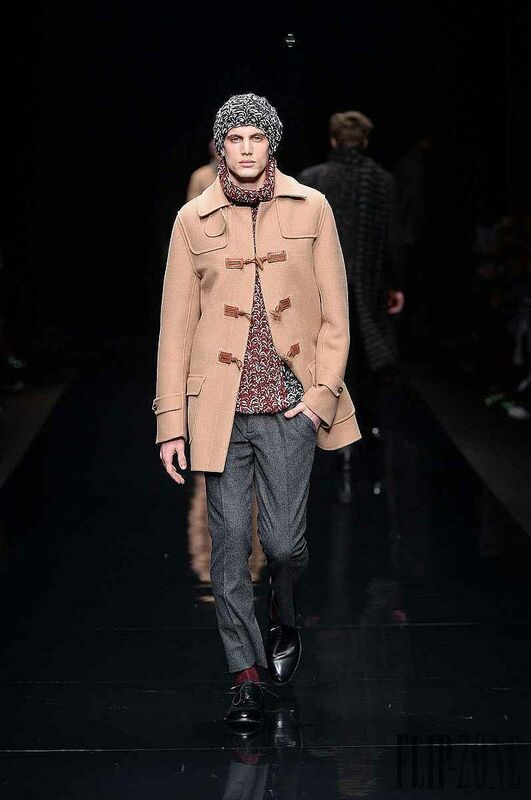 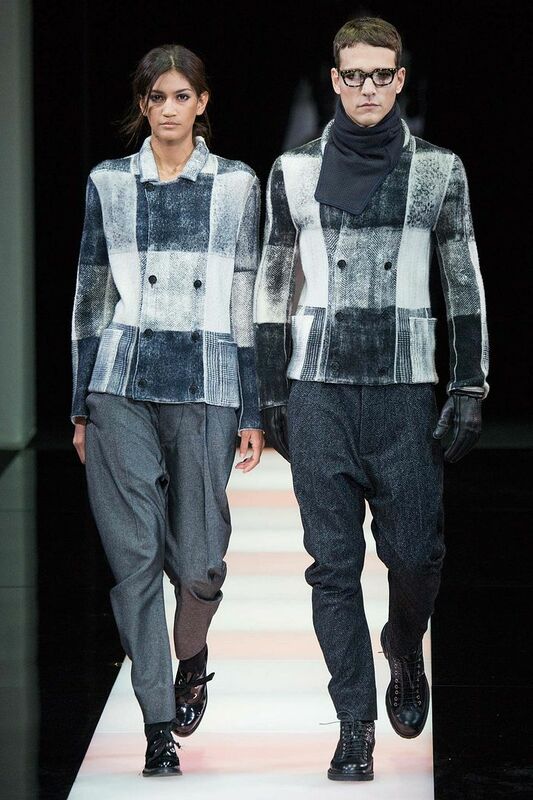 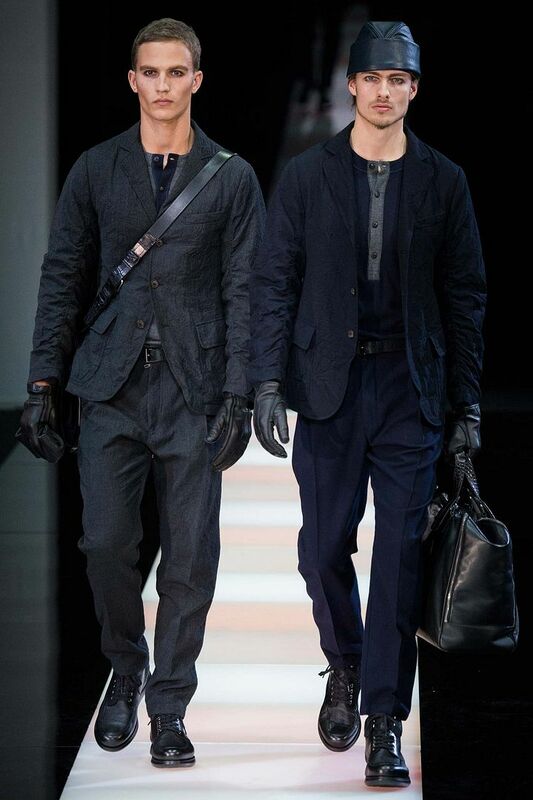 Ermanno Scervino catwalk is for that kind of man that love dressing up in an elegant way with pop details. 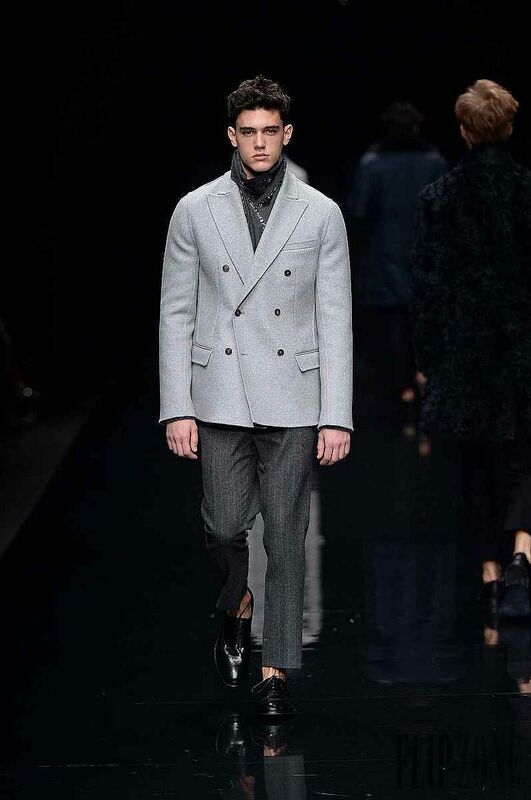 The collection is all about coats and blazers with a sartorial touch. 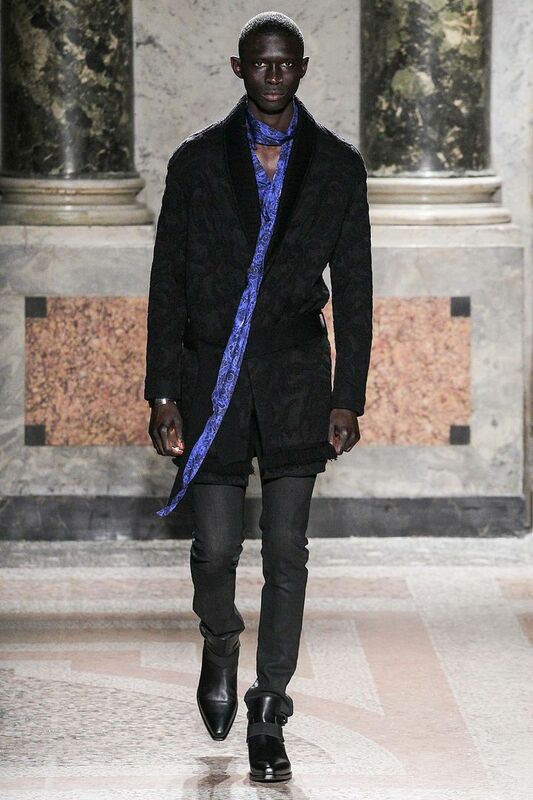 A baroque, rock and exaggerated collection as Cavalli style, who, impressed by the massacre in Paris introduces bands with the words ‘No boundaries’. 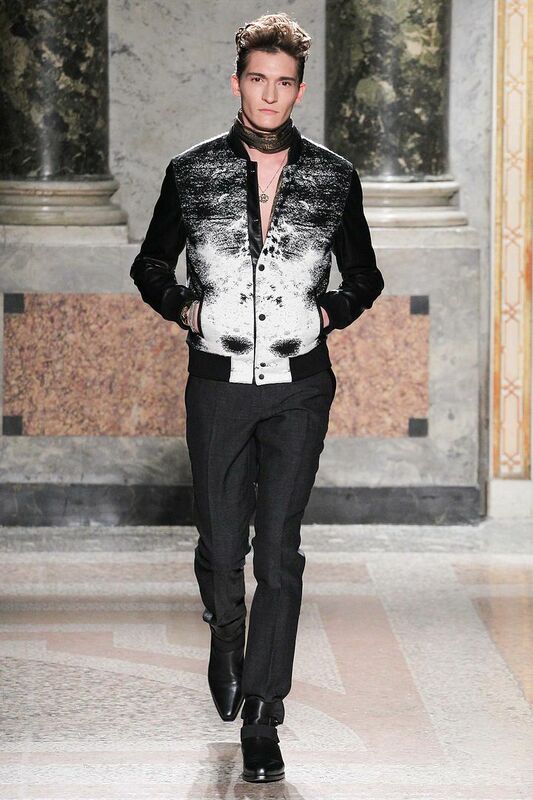 A new vision of contemporary aesthetics is enhanced, where the uniqueness of the pieces in a cultural melting pot. 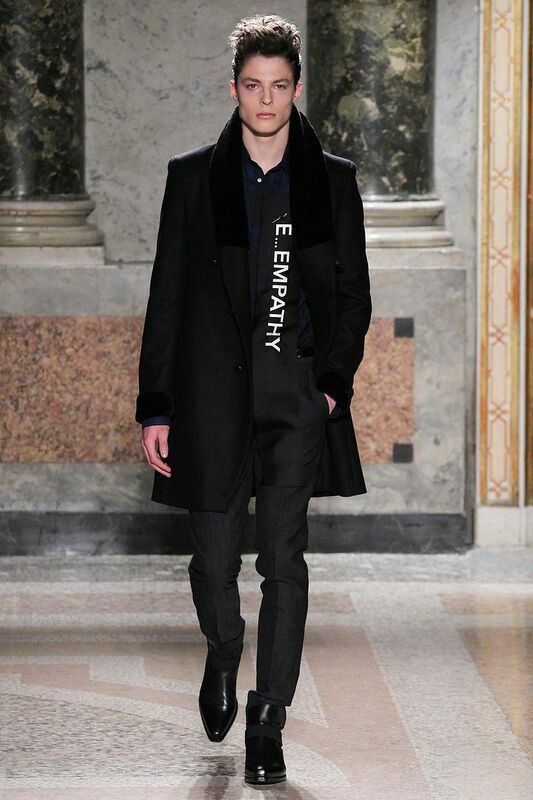 Come vorrei farmi le sfilate insieme a voi! 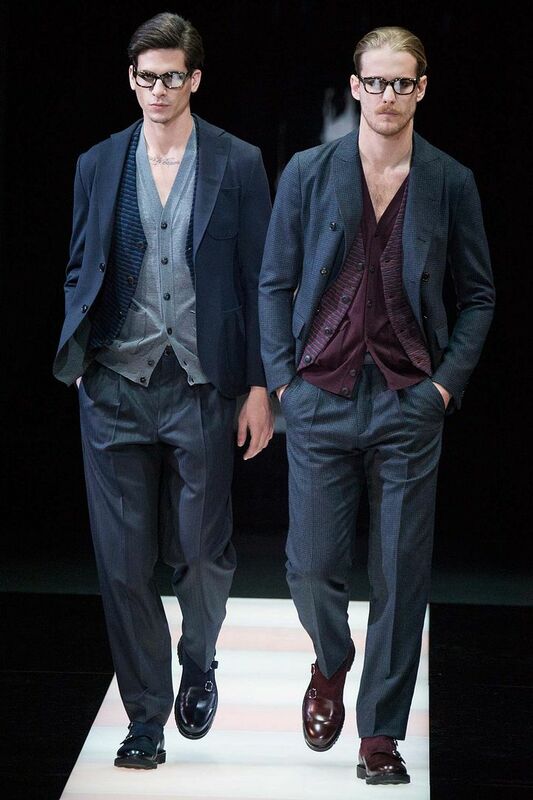 Bellissimi i capospalla di Scervino.